Mulberry house is currently a busy five bedroom guest house close to the city centre, it would also lend itself to student accommodation or could be restored back to a family home. The property boasts three En-suite bedrooms, an additional double with dressing room plus a further single bedroom and bathroom on the first floor. 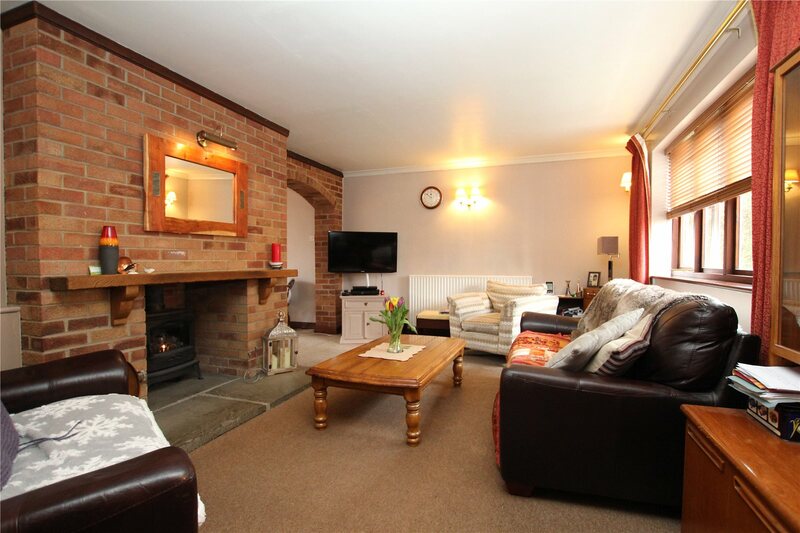 Downstairs has an entrance hall, cloakroom, kitchen, utility room, three reception rooms and conservatory. Additional benefits include a double garage, ample parking and a good size private rear garden. It is also ideally situated close to the train station, University and Gloucester Royal Hospital.